A local tour won’t be complete without a tour at the local food shops too. We all need food and most specially when we are travelling choosing where to dine and experience authentic local dishes is visiting restaurants that are highly recommended by the locals. In Butuan City, it’s gastronomic goodness is as rich as it’s historic and adventure destinations. We prepared a list of restaurants and food to try so that you won’t miss a thing in your visit to Butuan City. Lutong Bahay ni Aling Cora is a Butuanons favorite. Serving the Butuanons since 1980, they have kept their flavor and innovated to keep up with the emerging market. It’s main branch is located at JC Aquino Avenue beside Big Flat Bread near the Butuan Doctor’s hospital and another branch near Gaisano Butuan. Lutong Bahay is known for it’s Chicken barbecue and seafood meals. Palagsing is a native delicacy of the indigenous people of Butuan. Made from UNAW, a Palm tree species that commonly grow in the marshlands of Mindanao. Unaw is rich in startch and it became a staple food among marshland dwellers like the indigeneous people. 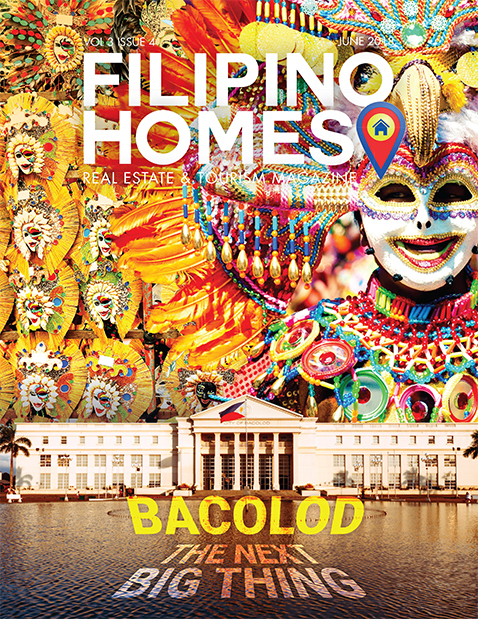 In Butuan, palagsing is very popular and mastered in Brgy. Banza. Big Flat Bread is a Cagay-anon born pizza house that is well loved and embraced by the Butuanons. It’s known for it’s Croc’s pizza and below zero beers. Kapihan sa Datu is located near the Sto. Niño Church in Butuan City. They are serving a special Manobo blend coffee, situated in a 80% open space with playground for the kids, excellent wifi connection for the young and a great blend of Manobo coffee for the adults. Baron’s Grill is famous for their very affordable grilled seafood and chicken. It is located at JC Aquino Avenue, Butuan City. Margie’s Kitchen is a sweet tooth haven. 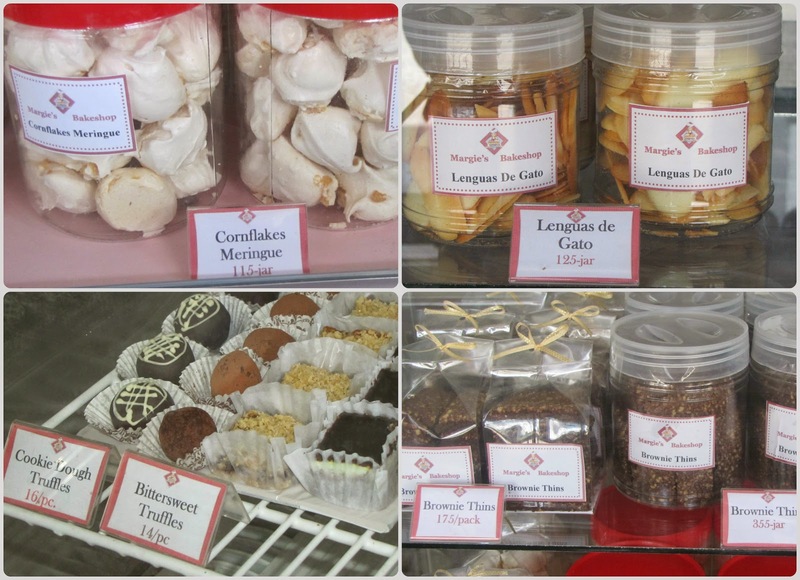 Margies desserts are talk of the town, that locals would really say it is a must try. 7. Uncle Sam’s Burger and Steak House serve known Filipino dishes in a different way. When we say different they made alterations to the usual tandem like Tolongsilog and Tacornsilog in their breakfast meals for example. But Uncle Sam is best known for their burgers. They have this distinct tast that you will surely love. Try Big Sam and Sam’s Special for the win. I don’t about you but I’m packing now for a food trip in Butuan. These are great finds for a place full of hidden gems. Butuan City is not only a historic city, but a gastronomic city as well. 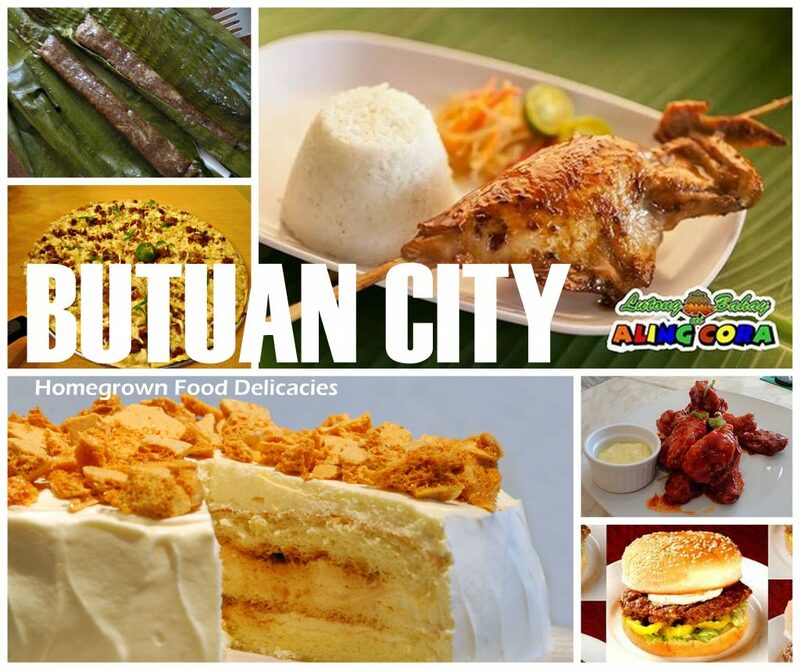 Do you know of any food destination in Butuan City that should be included in the list? Drop them at the comment section.